Is it last call for California’s archaic last call law? Many think this is a local matter, but our 2 a.m. last call is actually a state law. Changing that law must happen at the state level, which is what a state senator is attempting to do. Scott Wiener of San Francisco has introduced legislation that gives more local control in regards to how late alcohol can be served. Wiener said on his Facebook page, “Nightlife matters a lot, culturally, and economically, and it’s time to allow local communities more flexibility.” Provided they attain the proper permits to do so, establishments would have the option of remaining open until 4 in the morning. RELATED: Where to Find Great Classic Cocktails in L.A.
A similar bill failed in 2013, but Wiener is hopeful there will be support this time for businesses looking to increase revenue, and in acknowledging that young people like to stay out later, which could be a boost for tourism. 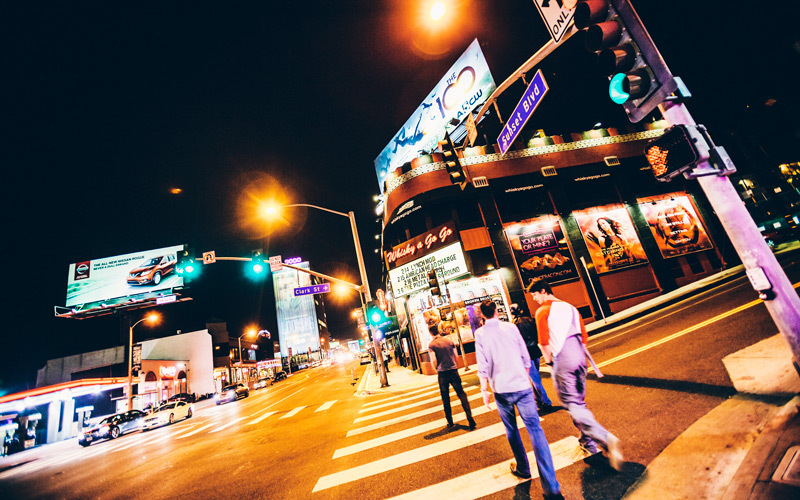 California’s 2 a.m. last call has been in effect since 1935. Bars in California can begin serving booze at 6 a.m., which is a fact I sincerely hope you did not know. There are some good arguments to be made for keeping bars open longer, and there is a case to be made that it’s not always the best idea. That’s a debate that should be hashed out locally, not in Sacramento by politicians who represent parts of the state where 4 a.m. is when people wake up and start their day. And bless them. Someone has to. But 4 a.m. for some of us means it’s time to Uber to Pacific Dining Car.